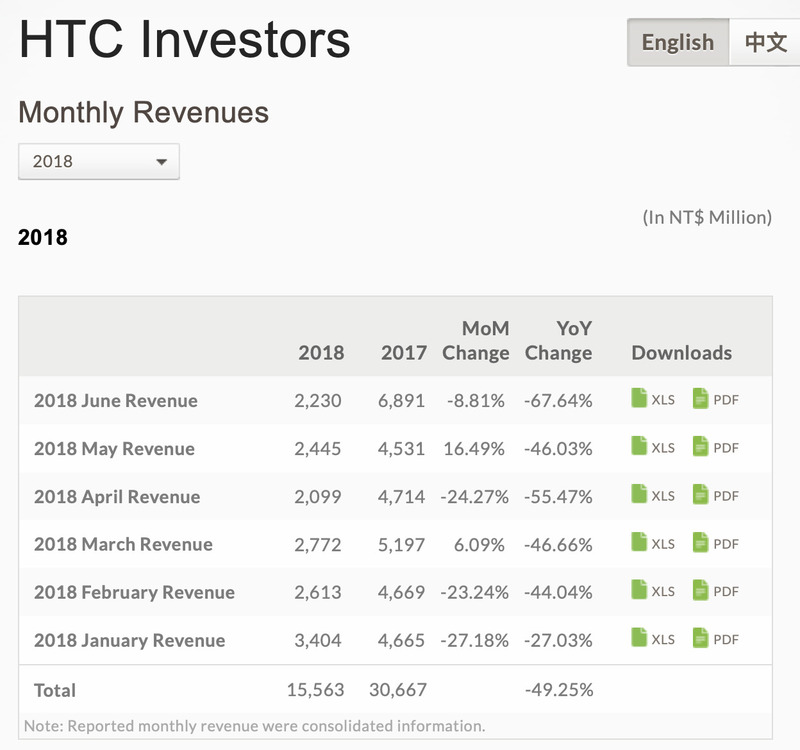 HTC reports revenues monthly, charting out a sad story of Android tears that began in earnest back in 2010 when Google partnered with the Taiwanese phone maker to produce Nexus One. HTC's own phones were destroyed by Android peers when Google's Nexus subsidy passed to Samsung, LG and Motorola. Its next collaboration on Google's Nexus 9 tablet was a bust. Selected by Google to build the Pixel, HTC's sales slipped again. And despite building the Pixel 2, HTC continues to report a bloodletting. Why did two generations of Pixel phones perform so badly? Google pursued a software-first strategy that promoted exclusive, proprietary camera features other Android phones didn't have. 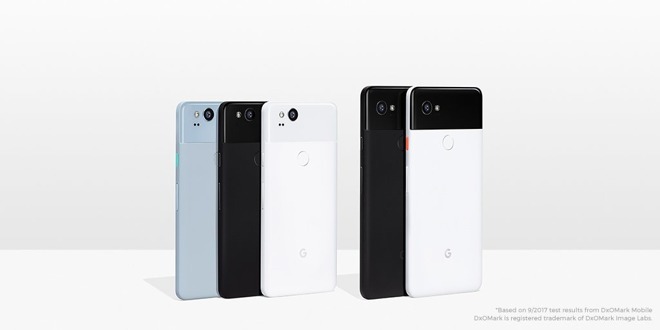 But there was little else offered to make Pixel competitive with other Androids that cost far less than Google was asking. And nothing about Pixel or Pixel 2 really offered anything to compete with last year's iPhone, let alone the newest iPhones Apple had released at the same time. There's not even any pointed criticism of Google's round robin strategy of throwing resources at one Android licensee, then yanking support to work with another. When Apple switches suppliers, there's full, detailed coverage of the poor plight of the company that loses its business. Apple is even held to blame for App Store developers who can't find success. Yet nobody in Android land blames Google for the overall lack of commercial returns from Android. Among hardware partners, Android has also been problematic. Despite Google's direct "help," HTC's revenues across the first six months of 2018 have collapsed by more than 49.25 percent over the year-ago period (which already wasn't so good). The YoY change in revenue is progressively getting worse on a monthly basis. In June, HTC reported a new peak plunge in revenue of 67.64 percent under the previous year. Last summer, HTC reported a summer bump in sales that totally failed to materialize this year. Instead, sales just kept dropping. Google's devastating impact on HTC is particularly notable because Pixel and Pixel 2 were supposed to be evidence that Google could produce an iPhone-priced, premium Android phone—if only it could bypass the incompetence and foolishness of its bumbling, adware-infatuated Android licensees. Yet after Google took the reins, HTC went from having problems to suffering a full-blown crisis. Google's supposedly stellar "brand value," its series of sycophant columnists installed at the Verge and elsewhere, and its tenacious grip on web advertising didn't help one iota to push buyers—not even Android fans—to pay a premium for Pixel phones (or tablets, which ended up canceled entirely). This wasn't a unique event. Google previously destroyed any real hope for Nest by taking it over and seeking to align it with its true vision of Android. And before that, Google's takeover of Motorola—once hailed as a genius deal on the level of chocolate and peanut butter—turned out massive flops like Moto X, which not only failed to make much money but actually incinerated $700 million across just the last six months of its production. The tech media appeared completely blind to any possibility that Google might not be widely successful in hardware, despite its foundering for years in failed attempts to produce phones, tablets, TV boxes and other experiments under the Nexus, Q, Chromebook and Pixel brands. Given Google's history before the phone, it should have been easy to predict that the company's best case scenario might be facilitating the production of cheap phones for the low-end, mass market, not a premium device to rival Apple's iPhone. After Google's five generations of Nexus, two cycles of Moto X and two of Pixel, it's getting increasingly ridiculous to suggest that Google's well-established failure in designing, producing and marketing hardware is going to be reversed by new software update plans, new software technology, or a clever new machine learning software feature.